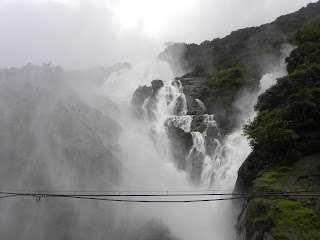 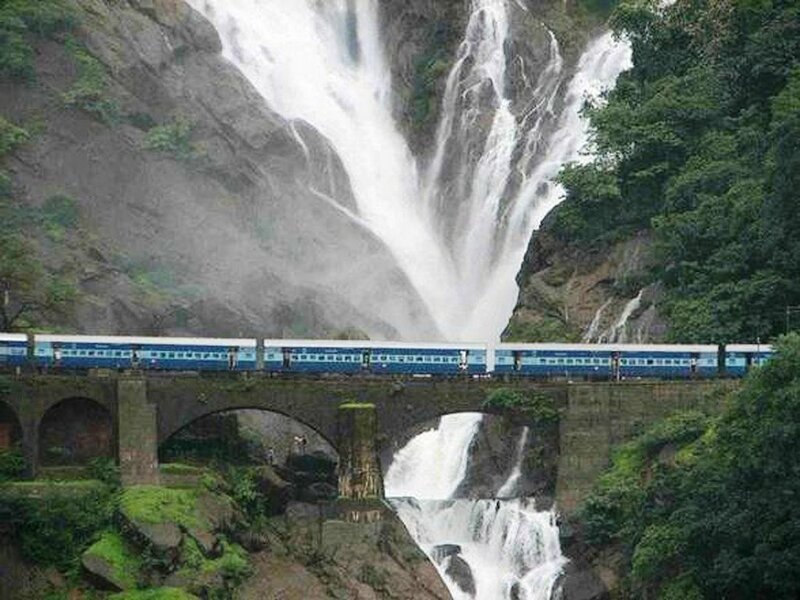 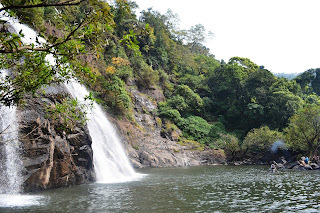 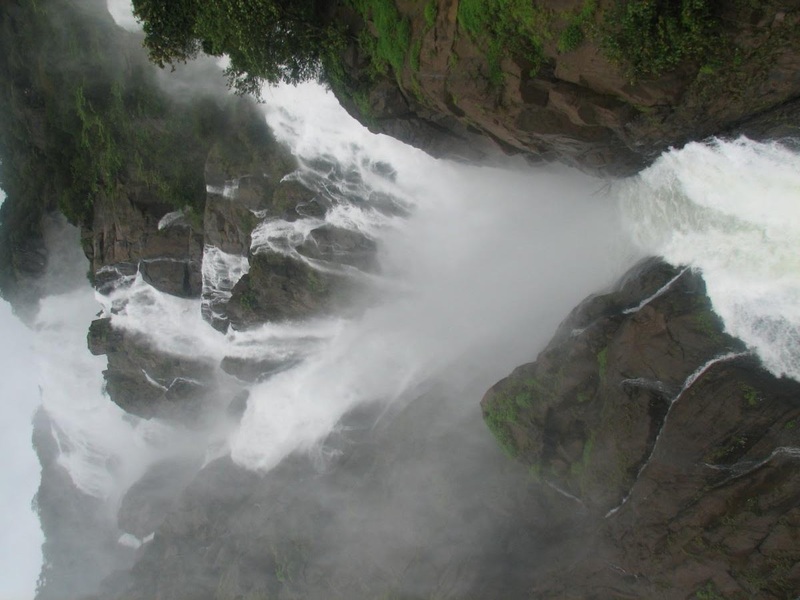 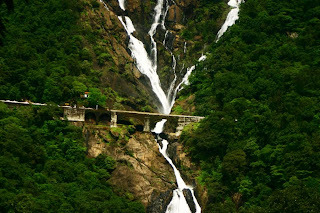 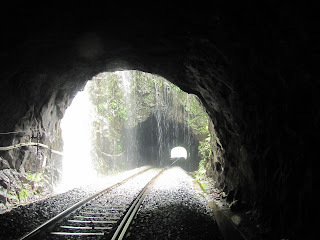 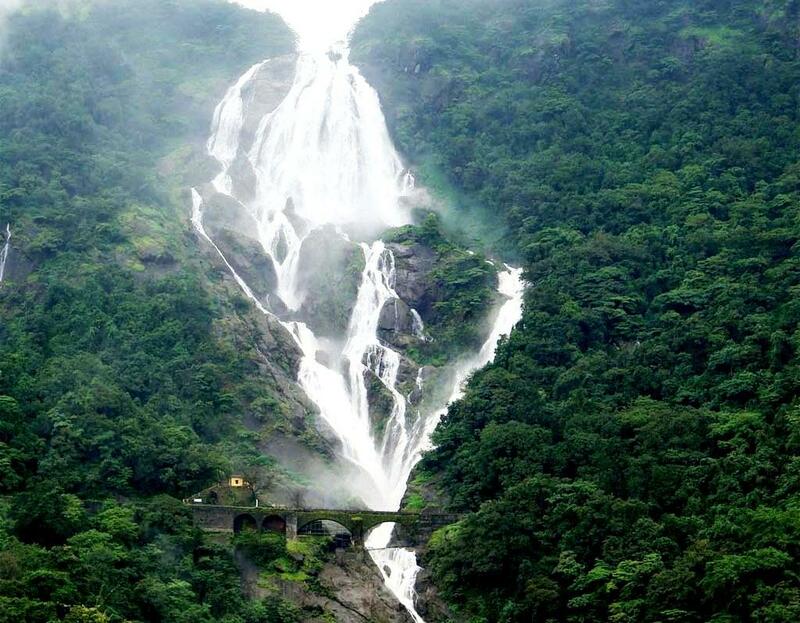 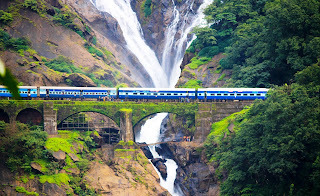 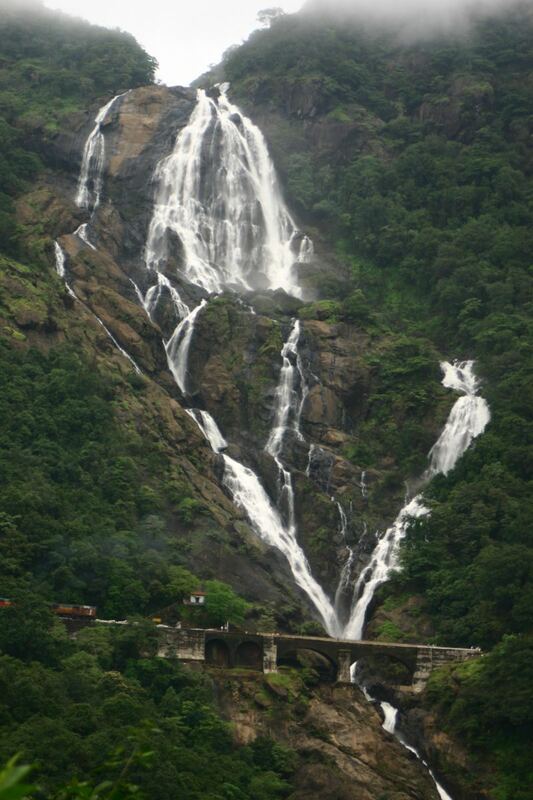 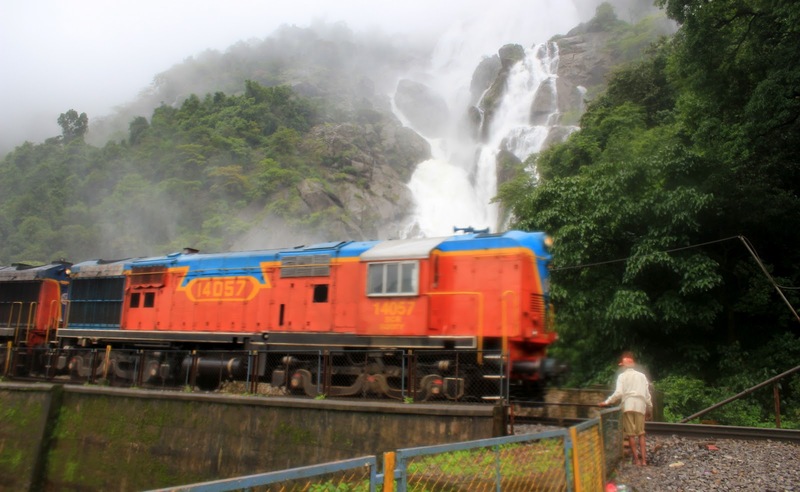 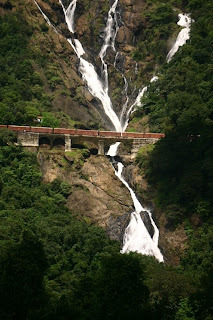 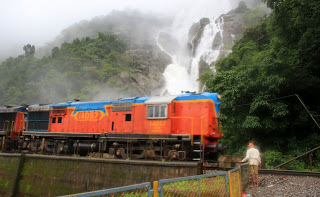 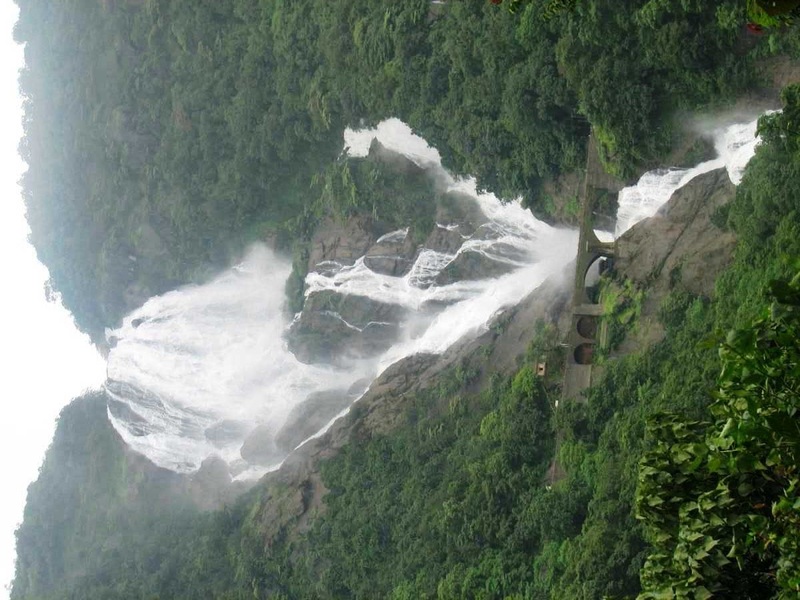 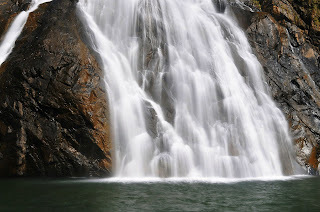 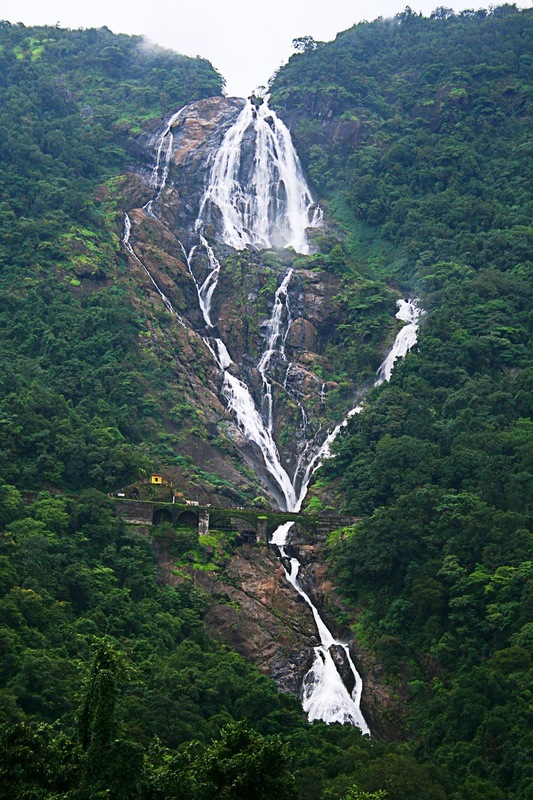 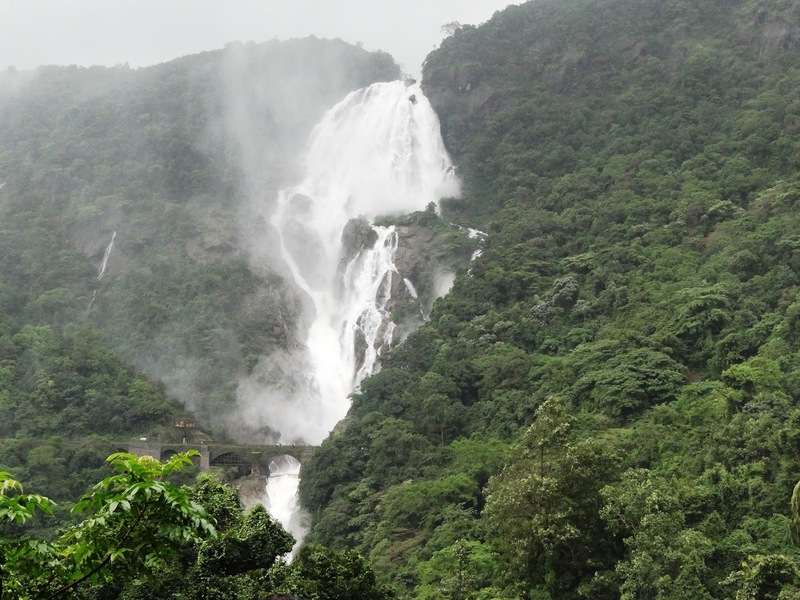 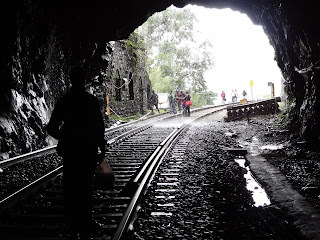 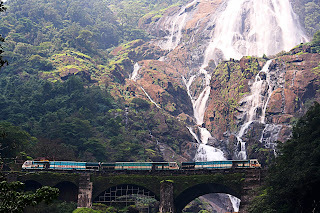 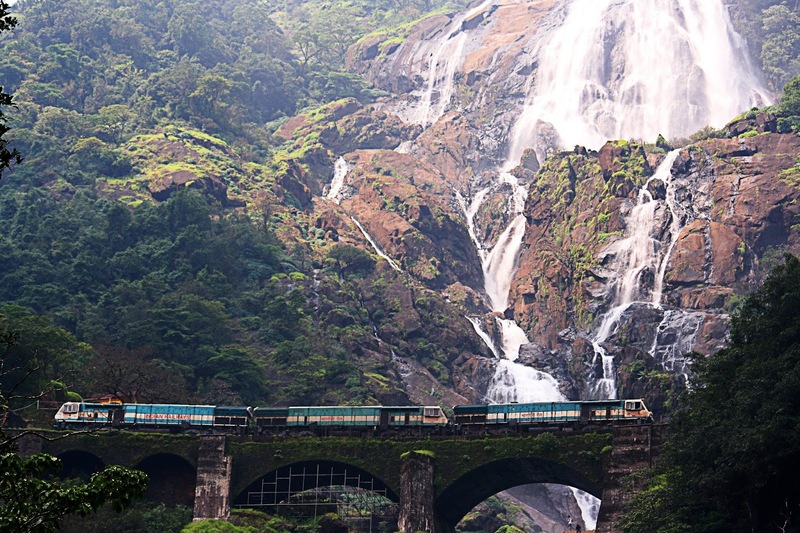 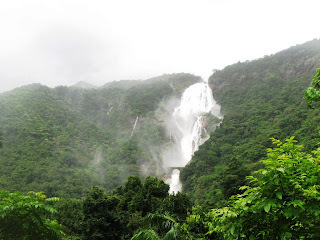 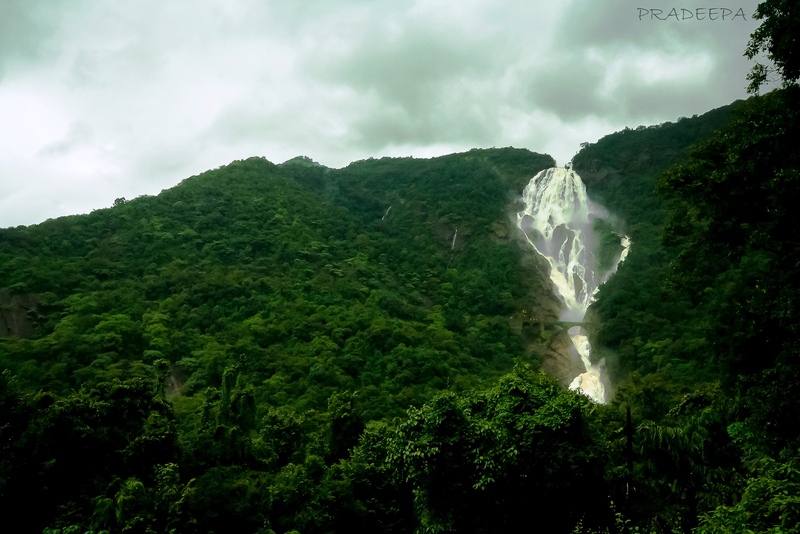 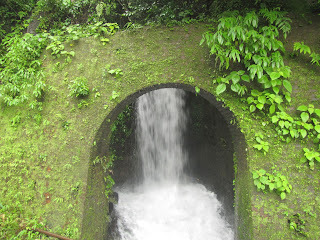 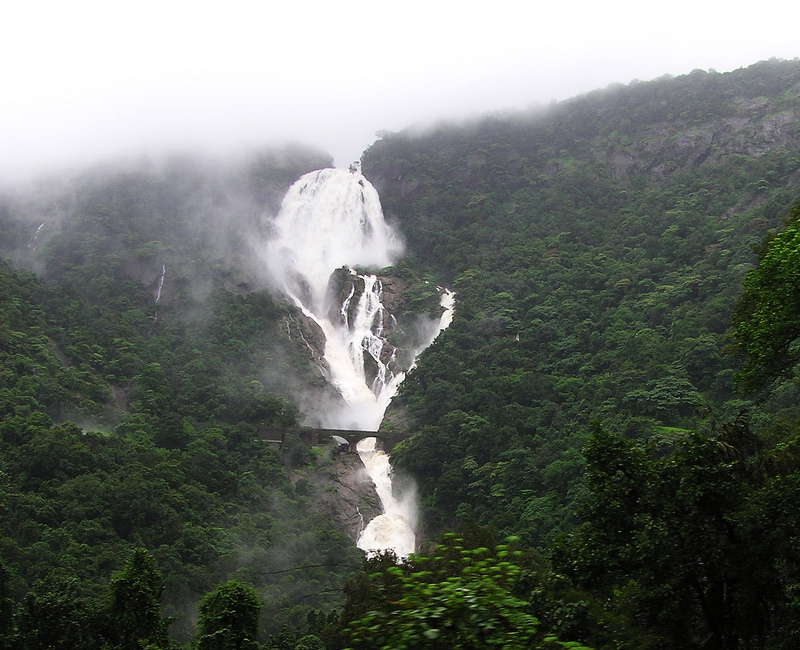 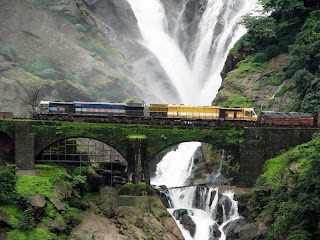 These are the awesome images of Dudhsagar water falls. I visit of these falls provides a breathtaking view of lush green forest of goa where I visited before my boston to niagara tours. 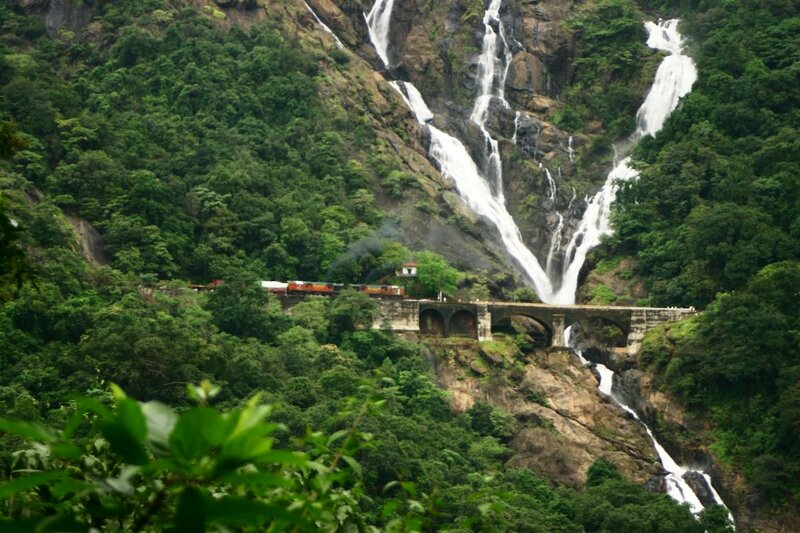 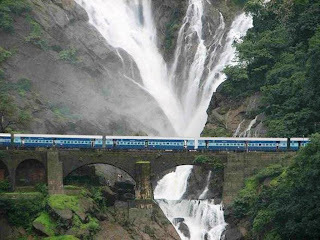 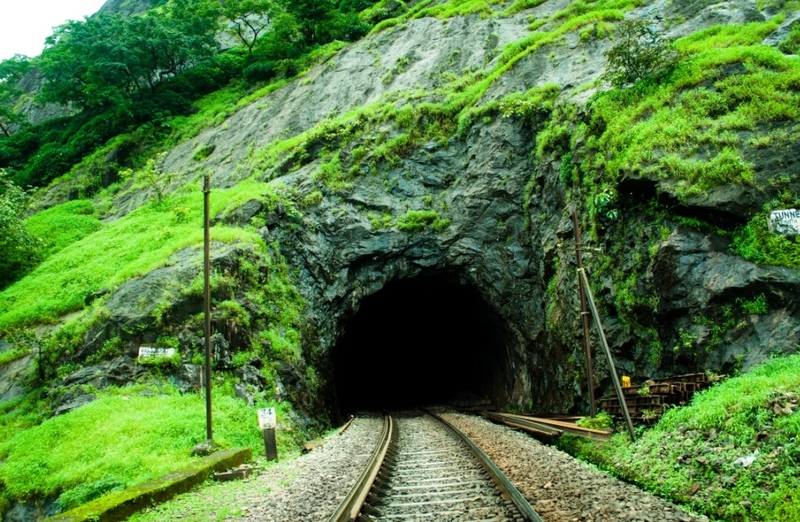 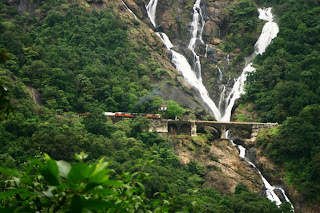 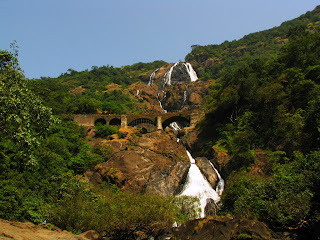 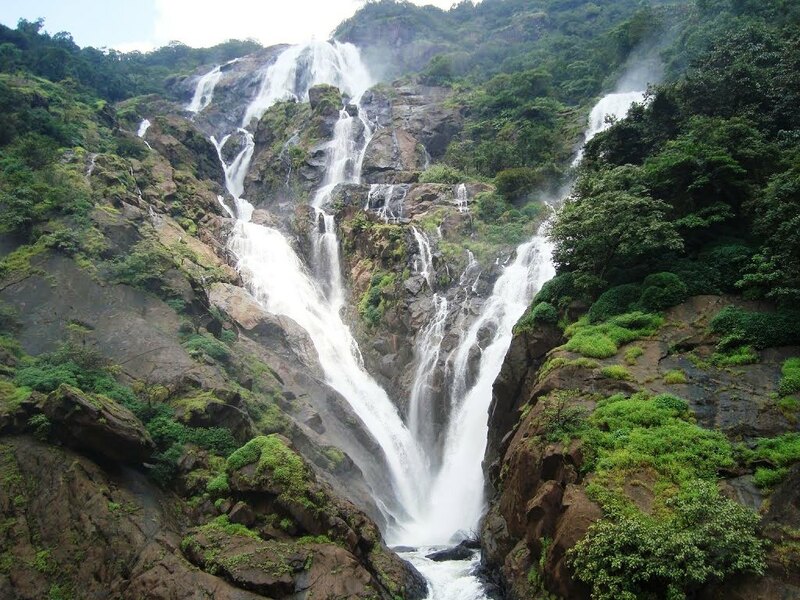 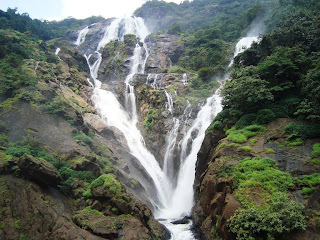 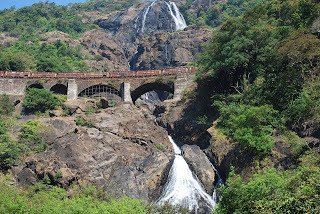 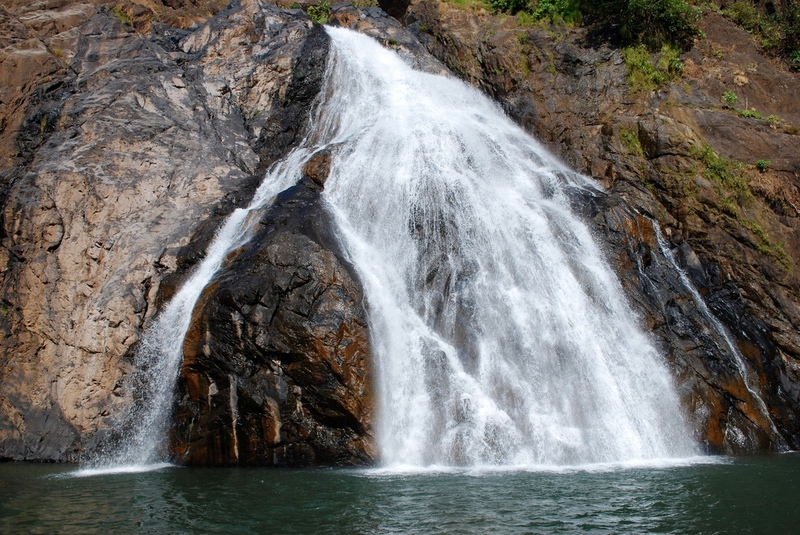 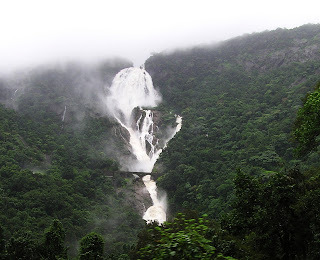 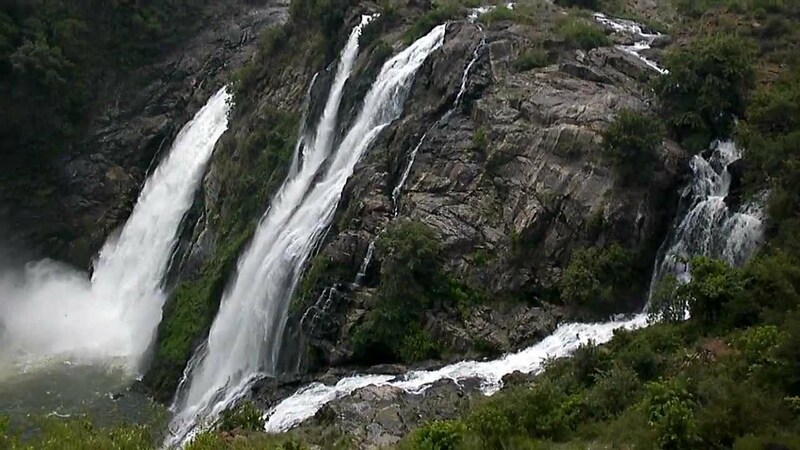 The Dudhsagar falls are a 4 tiered waterfall system that comes from the Mandovi River. 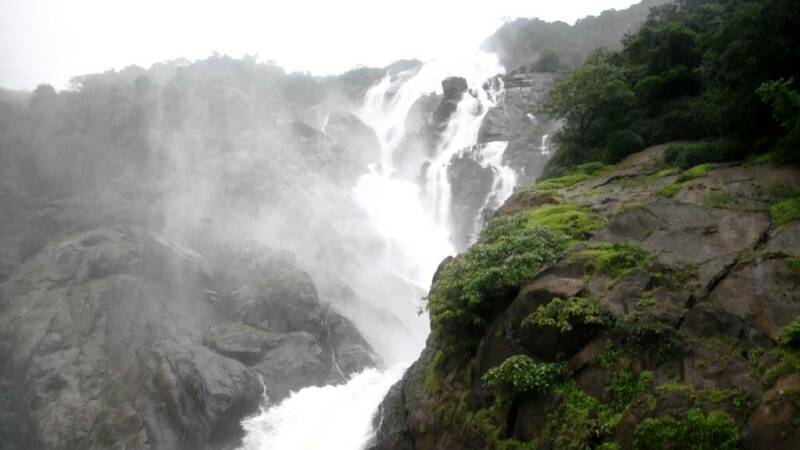 These water falls looks like a Sea of Milk and provides an awesome view of nature.